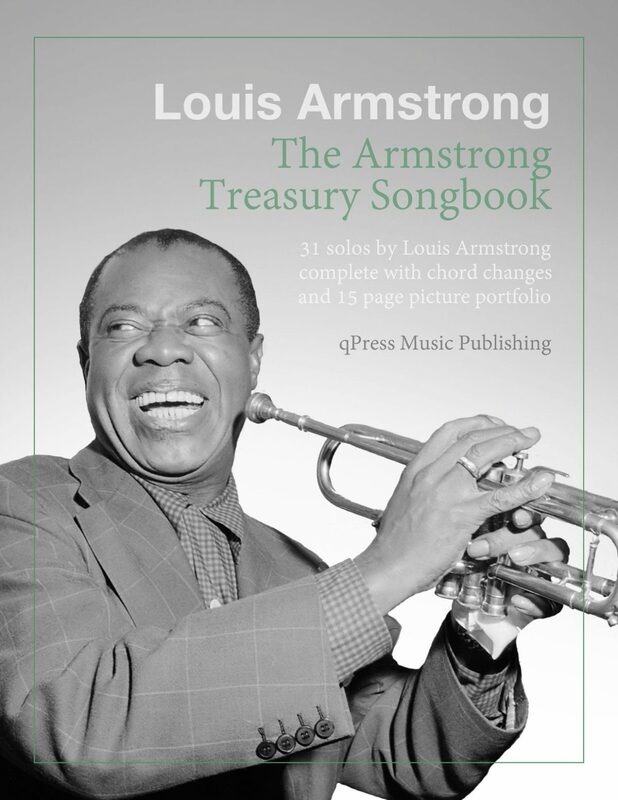 Today we are making huge bundles of books on specific themes to help people get a great value and build their libraries. 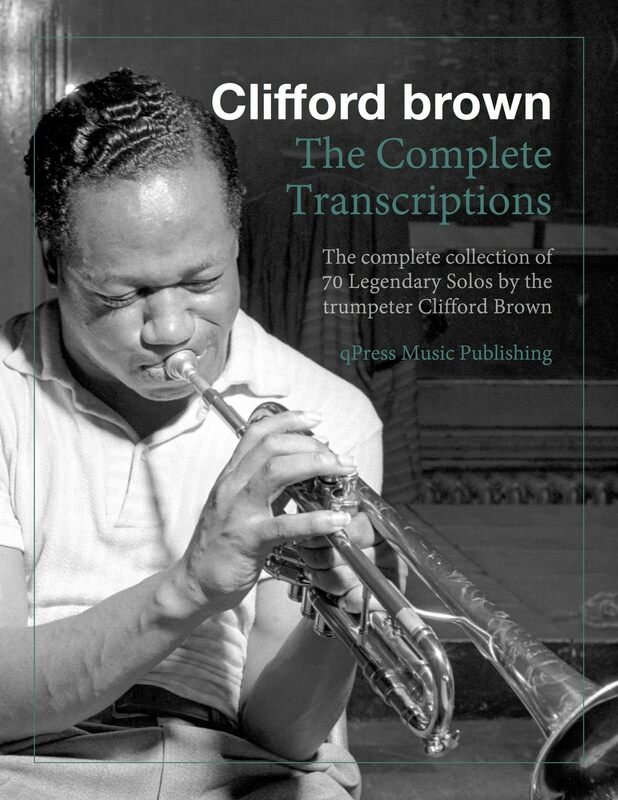 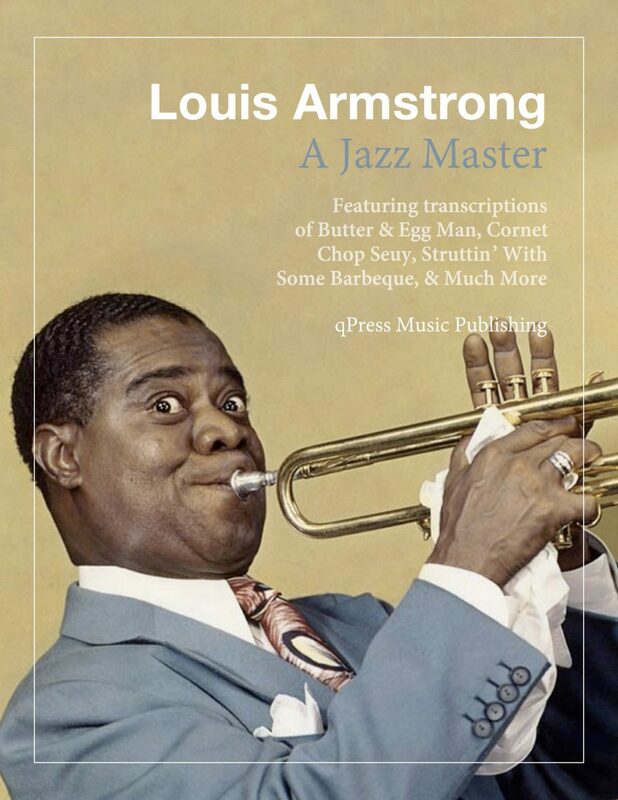 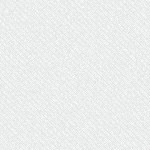 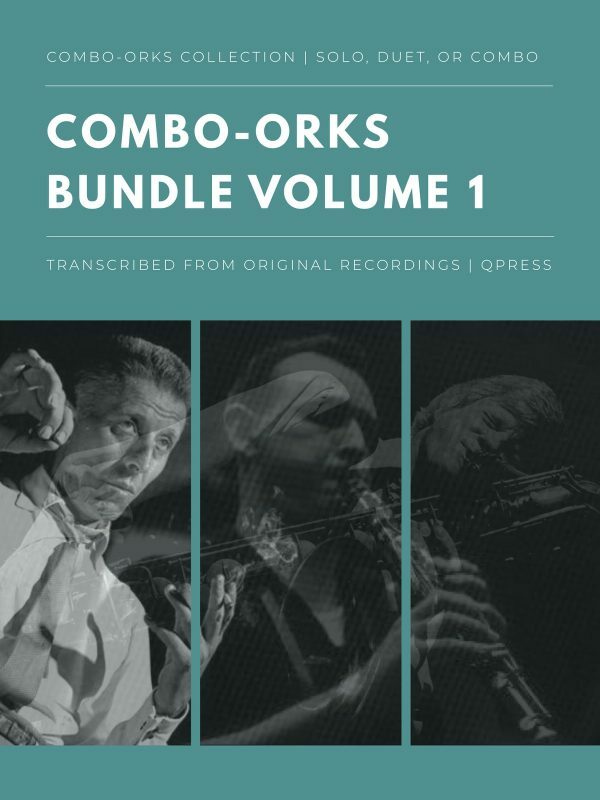 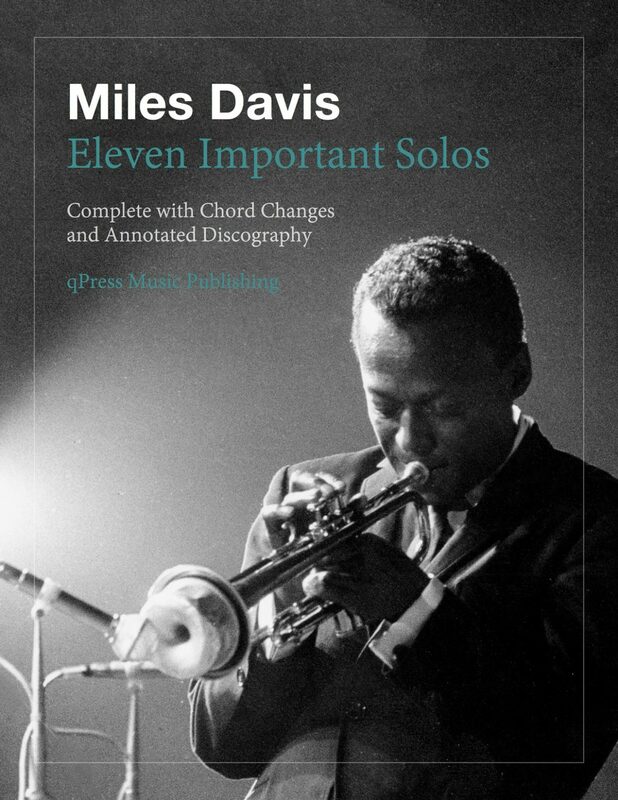 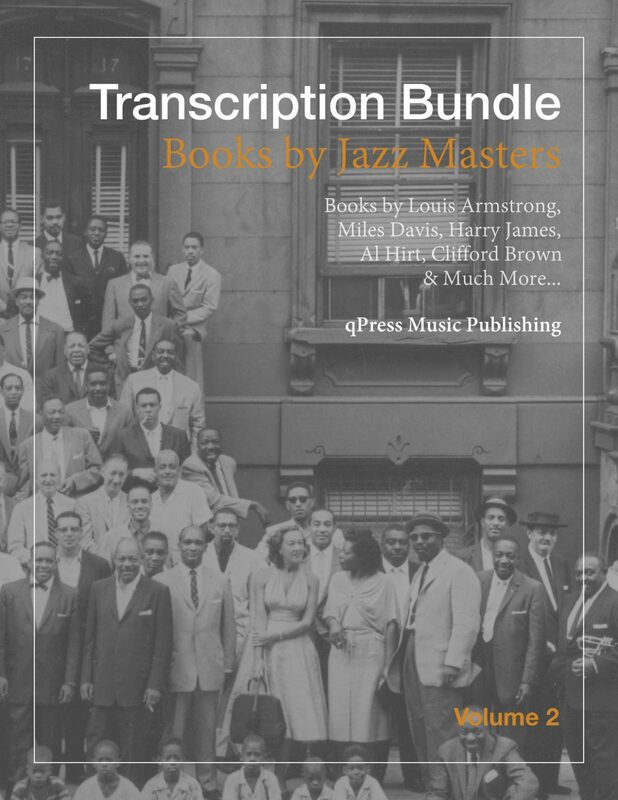 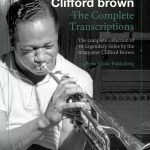 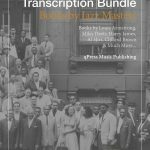 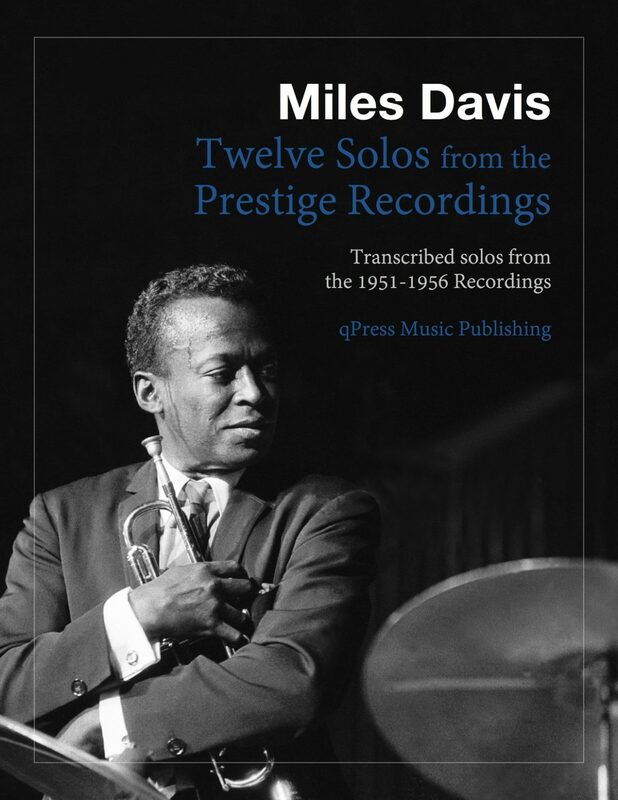 Below you will find Volume 2 of our Trumpet Transcription Bundle. 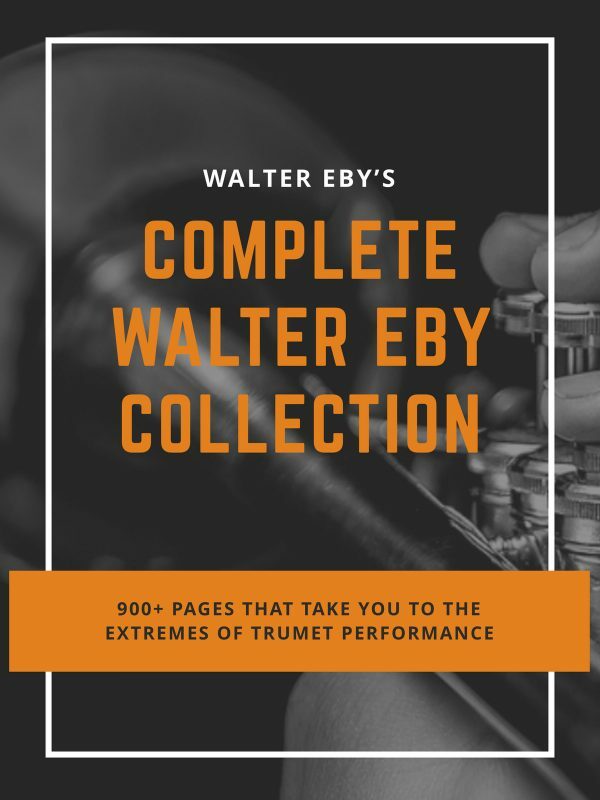 This goes perfectly with our Jazz Trumpet Method Bundle, & Jazz Transcription Bundle Vol.1 and is complimentary, as these are focused on solos and tunes instead of jazz instruction. 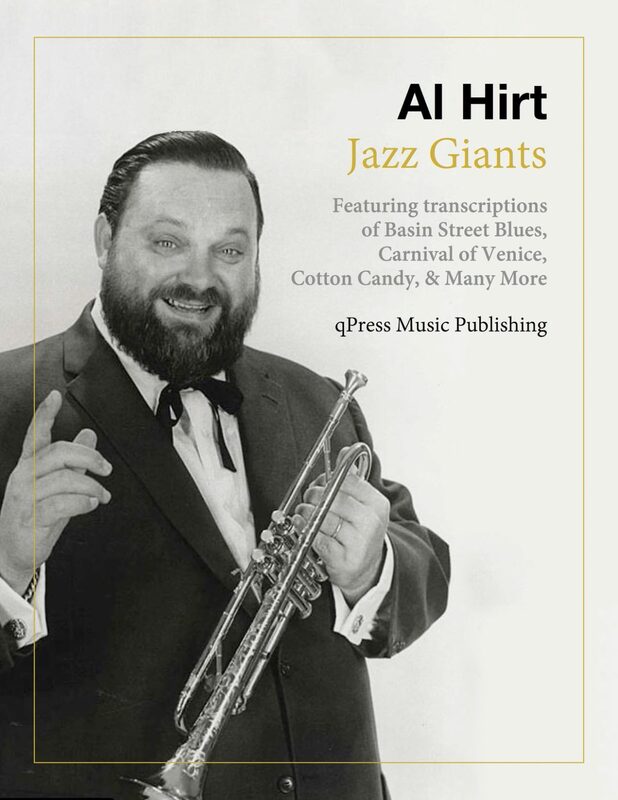 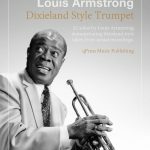 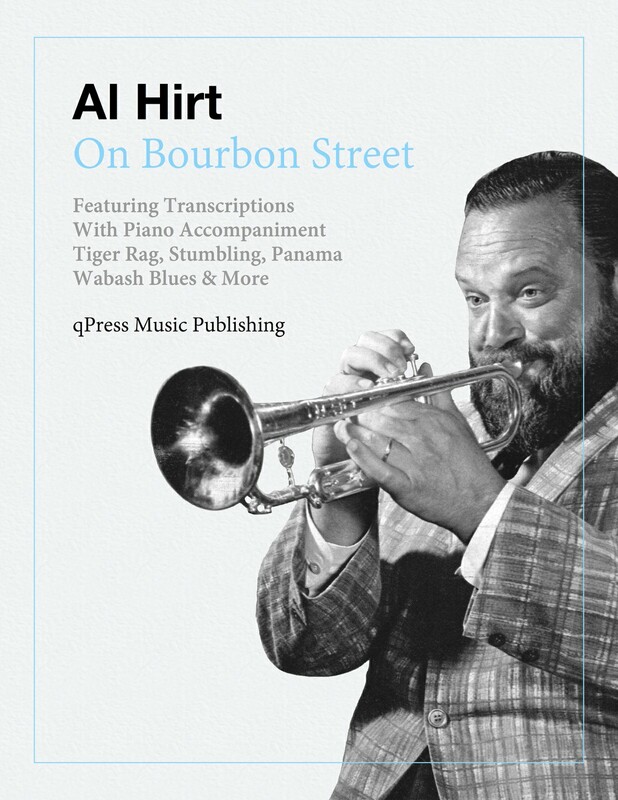 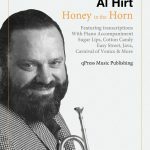 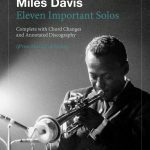 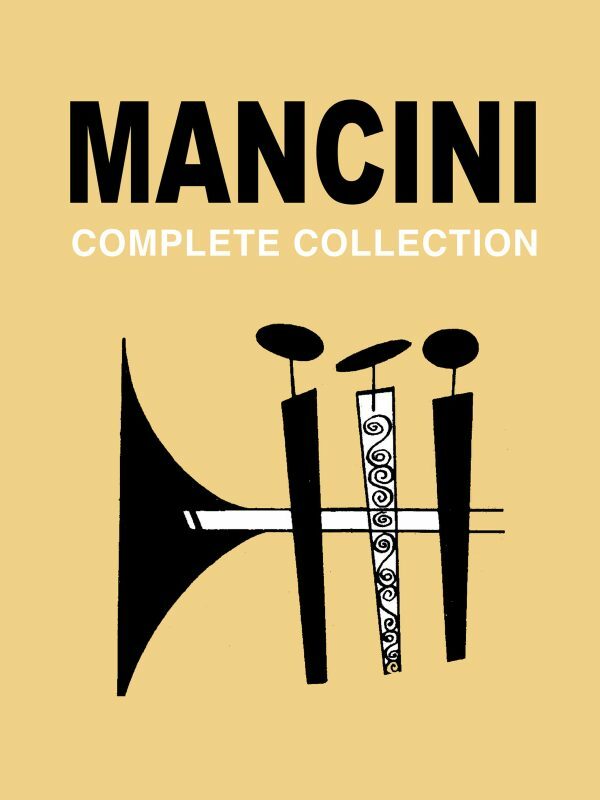 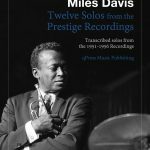 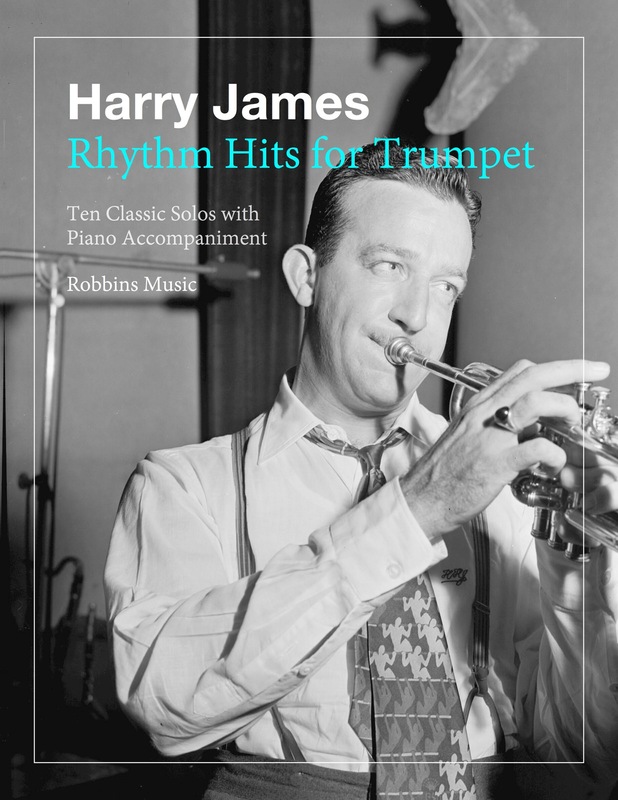 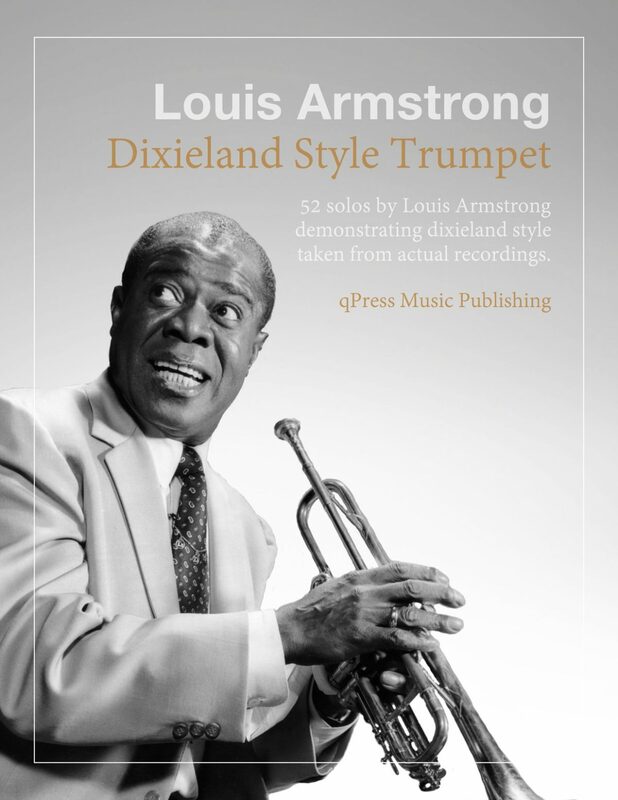 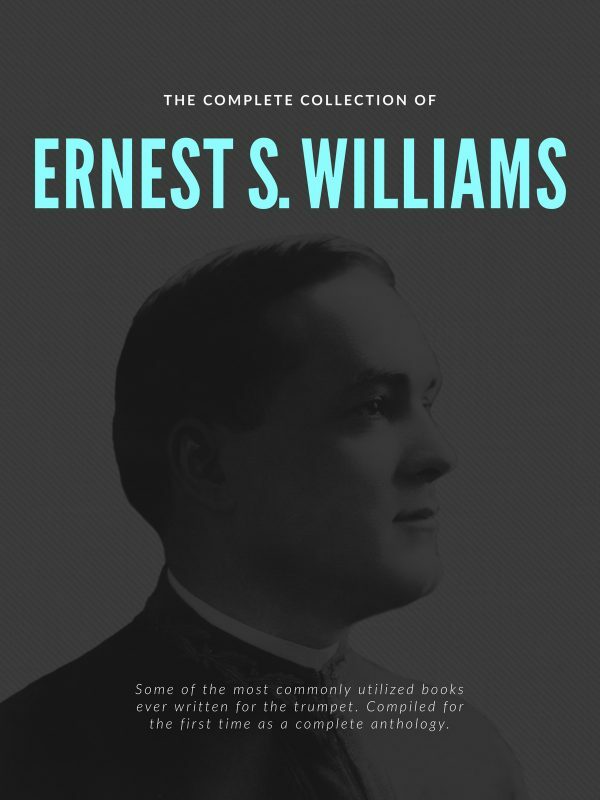 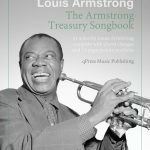 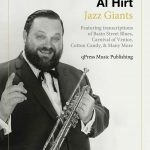 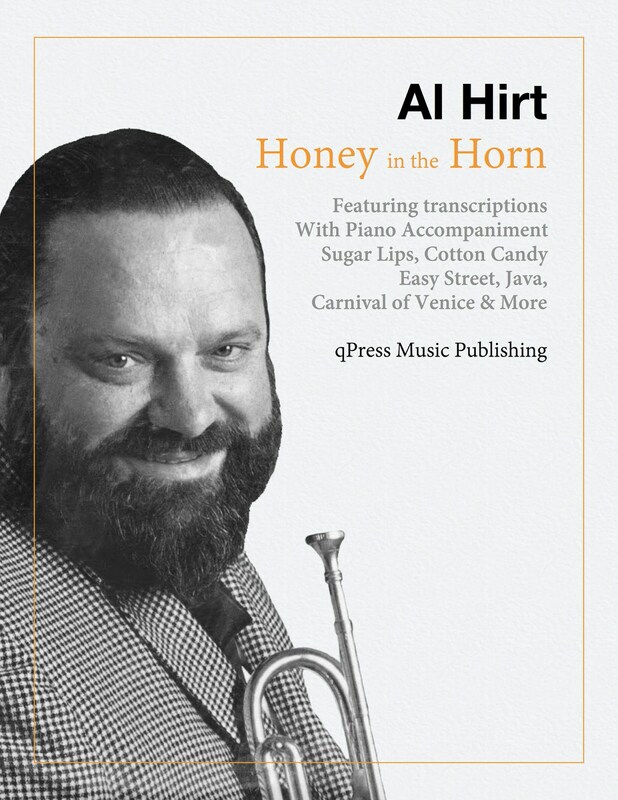 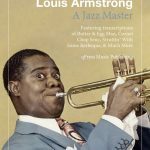 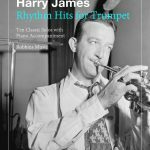 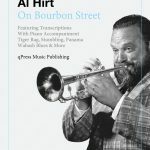 We have books by Al Hirt, Harry James, Louis Armstrong, Miles Davis, and Clifford Brown, so click around all of the cover pages and see what you find.